Freddy’s Fazebar Pizza is going to be shut down? 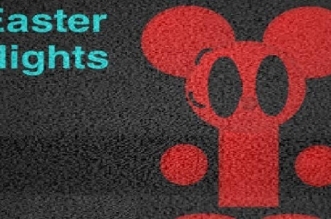 Let’s find out what happened in there with Five Day’s At Freddy’s: Freddy’s Tantrum – an excellent FNAF game created by a fan! 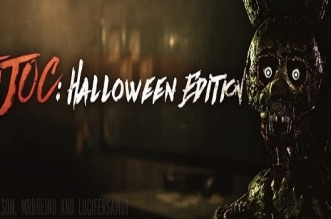 Let’s join this fan-made version and see how angry Freddy is! 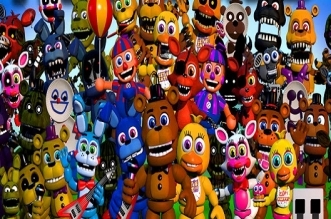 Because of the bite of 87, the CEO of Fazbear Entertainment makes a decision of annihilating all the animatronics and he only maintains the ancient robots. To perform this target, Jeremy Fritzjarled was appointed to keep an eye on those robots but he wasn’t there alone, he brought friends to do this mission with him as well. 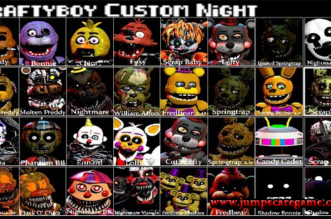 But Jeremy is such an evil hussy, he wants to make Freddy feel worse after kidnapping Chica. 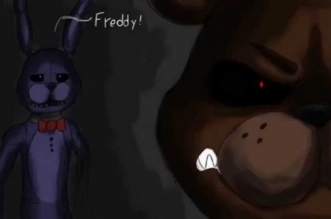 However, that doesn’t make Freddy unhappy; our bear is already mad and ready for a battle against Jeremy and his friends. 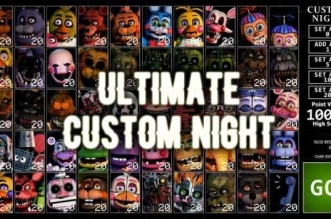 Therefore, you need to take control of Freddy and kill all the enemies so that he can rescue Chica. Pick up the weapons, sticks the axes on your way to boost your strength. Watch out the blood bar, if it reaches 0, your game will end. It’s time to start a bloody fight now! See how far you can go!